During business hours call one of our branch locations. During non-business hours please call 1-800-472-3272. Personal clients can enroll in online banking now. Complete the personal information about yourself and the system will validate your information and allow you to assign an access ID and password. Business clients should contact their branch office to enroll in Cash Management for online banking. What’s the cost for using online banking? TNBANK does not charge fees for online banking for personal or business use. Should I notify TNBANK if I will be traveling? Yes, please let us know if you will be traveling and plan to use your debit card outside of the country. 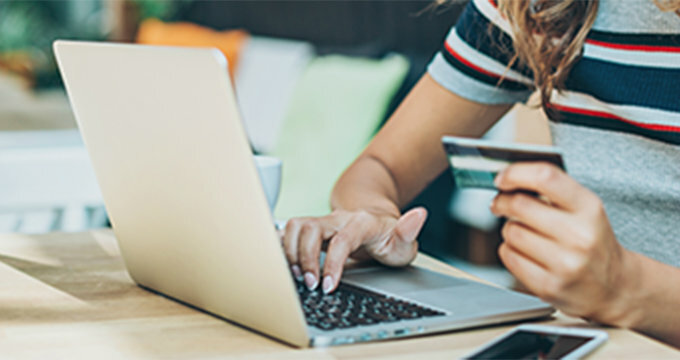 Due to increasing fraudulent activity, debit card transactions originating from numerous countries, including many popular vacation destinations, have been blocked. We will be happy to make temporary arrangements which will allow you to use your card while you travel.